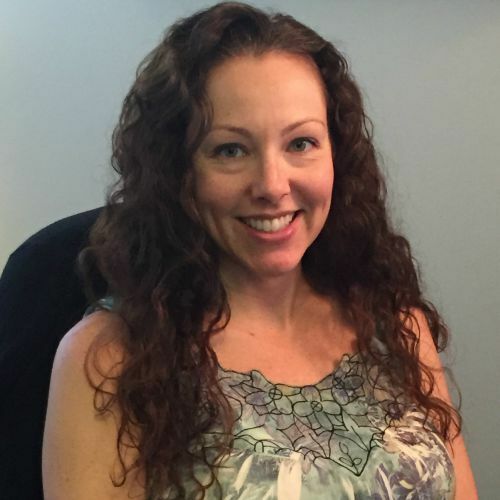 Rebecca DeLeon, Program Coordinator at the Roanne Program for young adults with Borderline Personality Disorder and BPD traits and part of Optimum Performance Institute joins eHealth Radio and the Mental Health and Health News Channels. What is OFTLS, and how does BPD typically manifest itself as FTL? How does the Roanne Program treat BPD? You’re the Program Coordinator at the Roanne Program – what draws you to work with this particular population? What is the typical prognosis for a young adult with B-P-D who receives intensive intervention such as that at Roanne’s residential program? For more than 10 years, parents, programs, and clinicians worldwide have turned to JCAHO-accredited Optimum Performance Institute to provide the clinically sophisticated intervention young adults often need when faced with difficulties transitioning to adulthood. With the goal of “turning hopelessness into happiness,” OPI provides residential and intensive outpatient day treatment programs to young men and women ages 17-28 who present with a variety of mental health diagnoses ranging from Asperger’s Syndrome, bipolar disorder, PTSD, and OCD to learning disabilities. Borderline Personality Disorder, borderline traits, and co-occurring disorders such as depression, eating disorders, substance abuse, mood disorders/anxiety, and PTSD are addressed in OPI’s breakthrough Roanne Program, the only residential treatment center in the United States serving both young women and men diagnosed with BPD. It is the only program specializing in BPD named Best in Treatment by Psychology Today Magazine. In addition to therapeutic interventions such as DBT, CBT, and individual and group therapy, GeneSight genetic testing is offered. When pharmacological treatment is recommended, this painless, cotton swab to the inner cheek test allows OPI psychiatrists to quickly and accurately identify, on a very individualized level, which medications will likely have the most benefits and least side effects. OPI is the first transformational program of its kind to recognize and address the relationship that exists between diagnosis and a ‘failure to launch,’ when young adults are held back from progressing to the next stage of development, including difficulty transitioning to college, leaving home, or being self-sufficient. OPI is accredited as a residential treatment center. It’s comprehensive, highly therapeutic programs have proven effective treating the most debilitating of diagnoses. Individualized treatment plans take into account the young adult’s interests so that the goal of building a life worth living can be established and built upon long after discharge. Call (888) 814-5985.